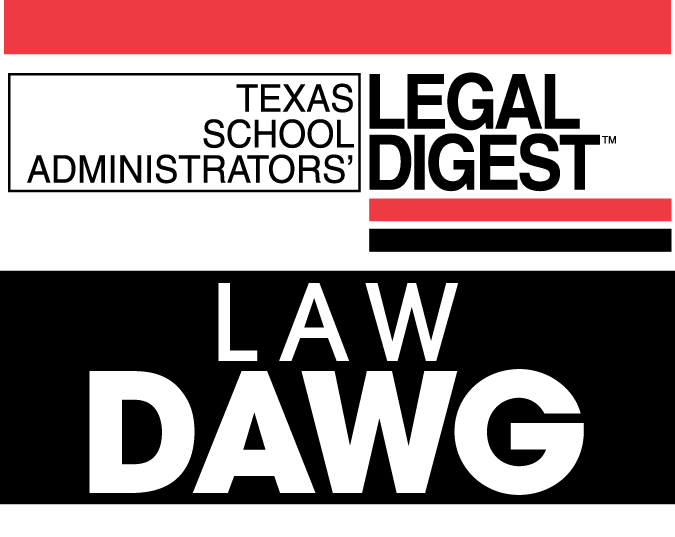 The 9th Annual Back to School Program will feature a comprehensive review of legal developments that will impact the day-to-day operations of public schools from the classroom to the principal’s office to the board room. There are new laws at both the state and federal level as well as newly promulgated regulations and court cases. 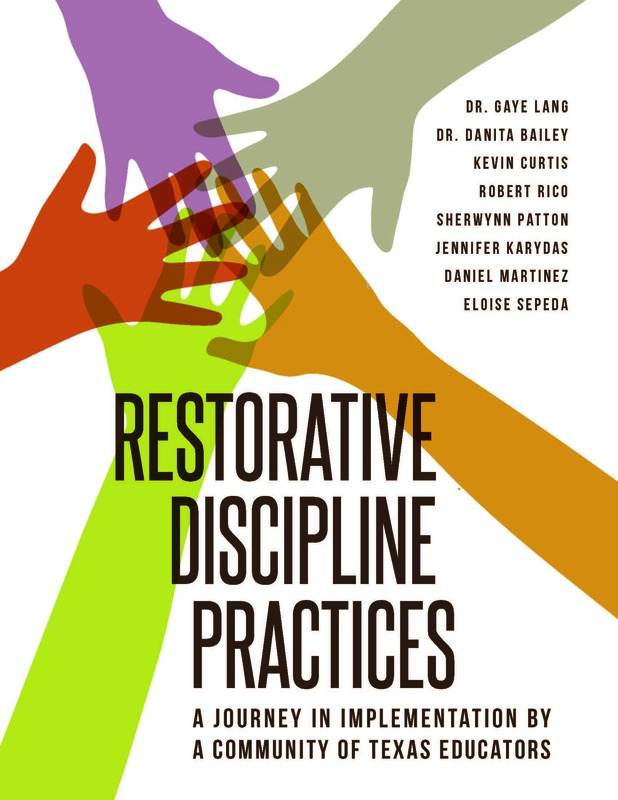 Bring your Administrators, Lead Counselors, Special Ed. Staff, and Central Office Team! 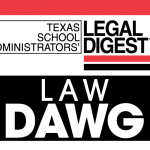 If you register before June 11, 2014 use the Promo Code: LAWDAWG2014 to save $$ off your registration.